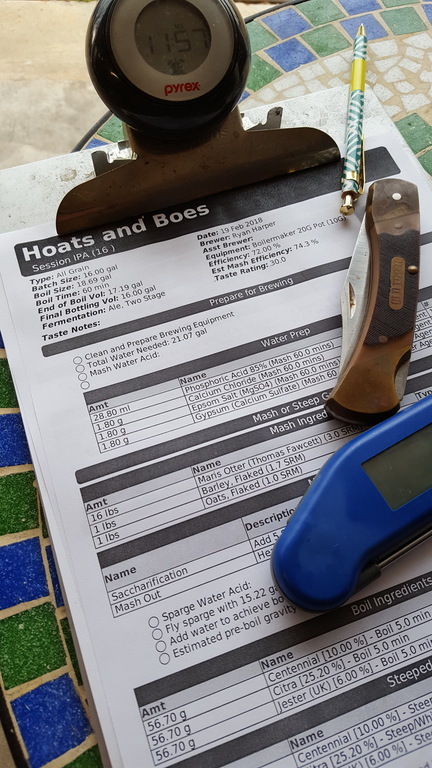 Today’s holiday brew session is another round from the “light and hoppy” styles. I’m pushing this recipe to pull in more farmhouse than North Eastern IPA. I ran across a new-to-me hop, Jester, which is of UK origin but exhibiting some American Hop citrus and fruity characteristics. 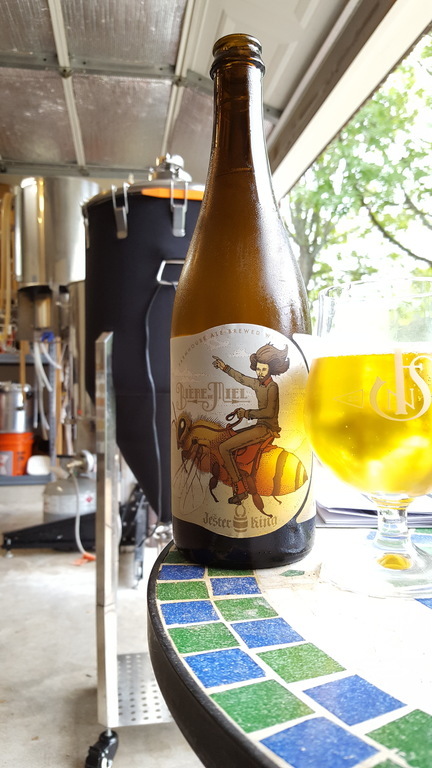 That sounded really nice for a farmhouse hoppy beer. 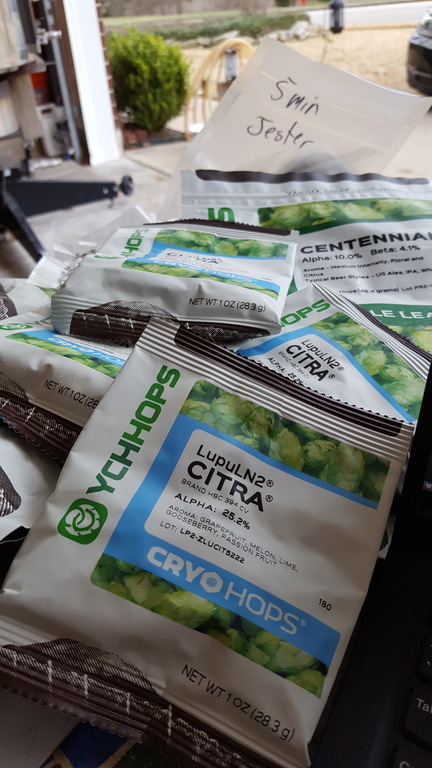 Brewing NEIPAs though has definitely affected the hop process I used. 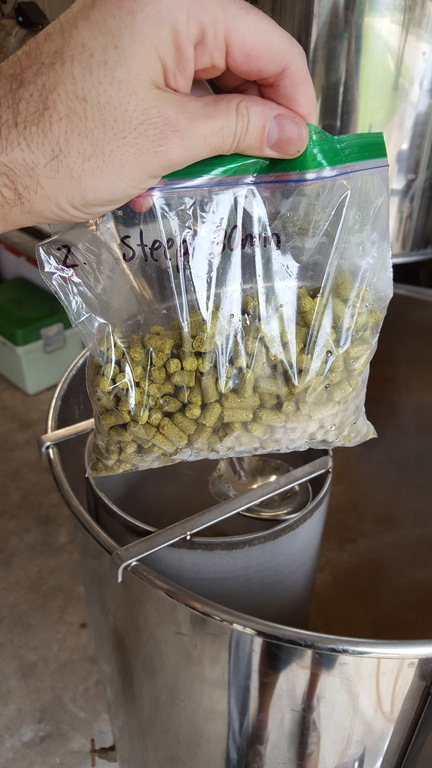 Normally I would include a bittering addition and something late, maybe a step but save most for dry-hopping but now I’m much more happy with using significantly more hops late and after flame-out. I’ve also been a bit of a mix of bottling and kegging. Kegging is *so* much easier. So much so that it does tend to make me a bit lazy and skip the effort of bottling; much to my regret. Many of the beers I’ve brewed in years past age extremely well so I’m planning on trying to keep more of it around longer. I’m looking at simplifying my process of bottling with this batch. I’ve got quite a few items that do help the process: 12 bottle rinsing system, drying racks that stack, a pneumatic bottle capper, and two different bottling wands. The main effort is the standing and filling part. I’ve had a Blichmann Beergun for quite some time. I’ve had few issues with it. I also picked up a Last Straw. 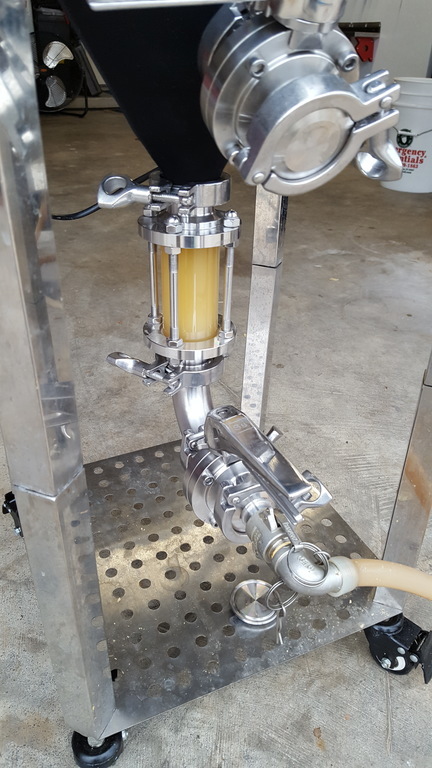 The Last Straw’s main improvement over the Beergun is how it is held; that helps remove the shoulder ache after filling 15 gallons worth of bottles. The drawback (for me) is that I tend to bottle condition which means filling uncarbonated beer. The diameter restrictions on both fillers slows the entire process down. I recently picked up a wine auto-filler which I’m hoping will make things go a lot faster. It utilizes a pressure switch to automatically stop the flow into a bottle. 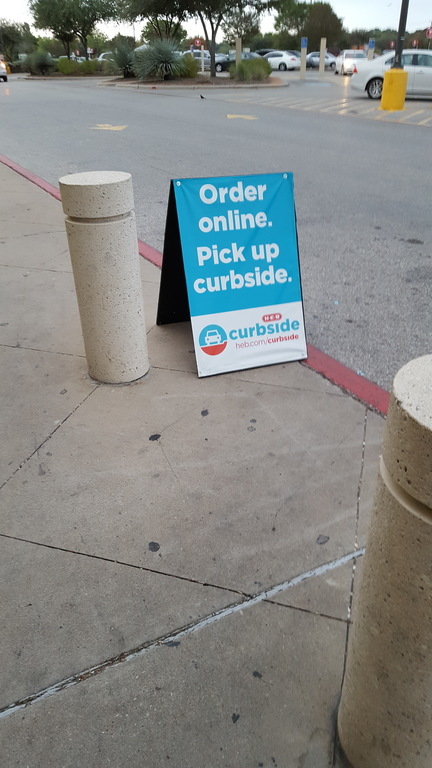 This is quite effective. 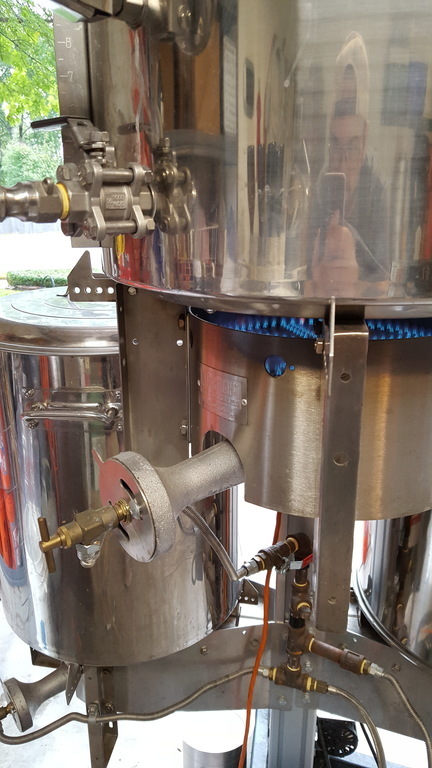 My hope is that I’ll be able to hook up two or three of these to a manifold off of the fermentation vessel and then start each bottle which will then stop automatically allowing making it easier to grab the filled bottles, purge with co2 and cap while other bottles continue to fill. 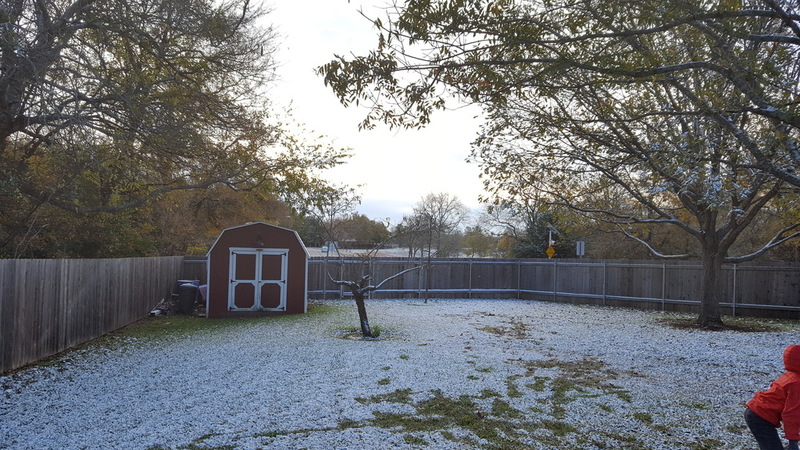 Somewhere between Fall and Winter south Texas actually got some snow! That’s probably the third time in nine years. I know this because my oldest son keeps track of these things. 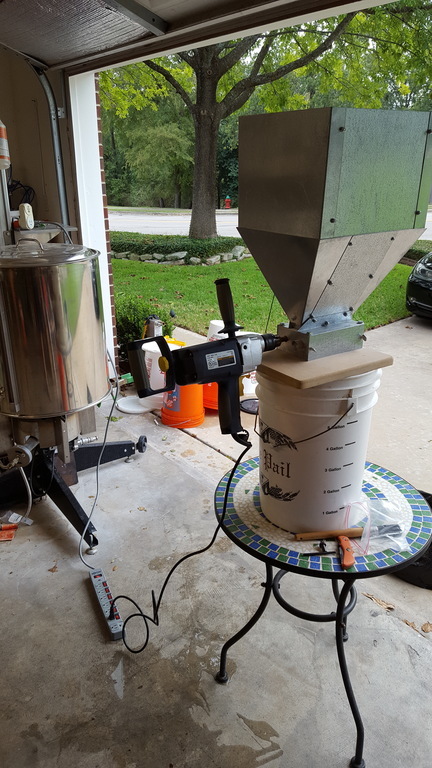 Now that the winter freeze is over and Texas Winter has returned us to the mid 60s F we can resume brewing. 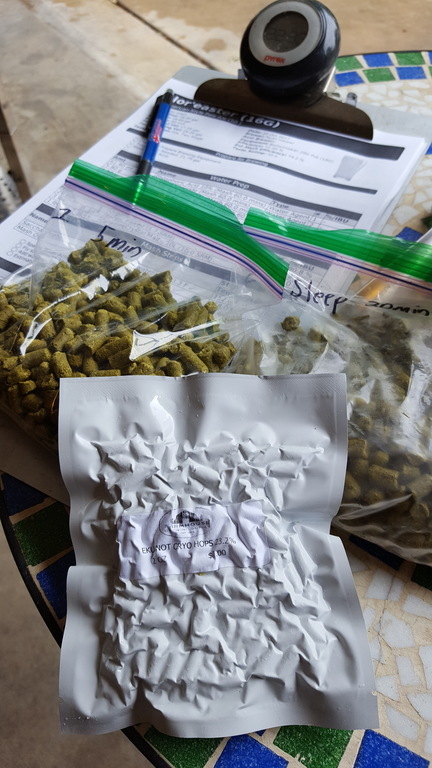 The previous NEIPA batch was a huge success in a number of ways so obviously with all three kegs almost gone it’s time to brew another. 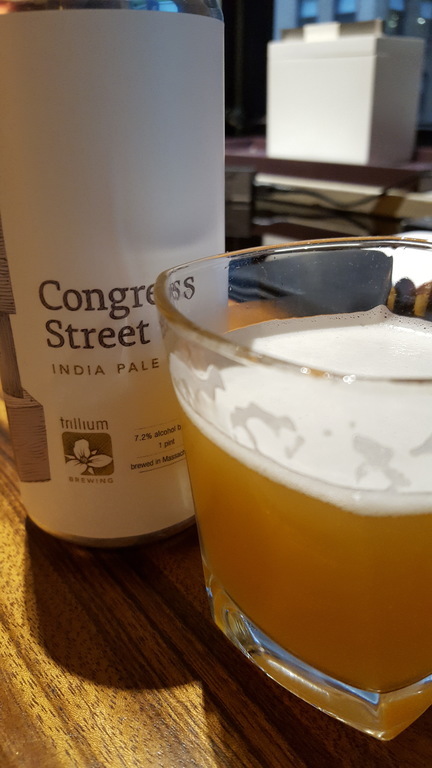 The previous batch dropped the gravity down to session levels around 4.6%. I certainly don’t mind or even notice many of the higher ABV NEIPAs in the 6 to 8% range; well that is until I’m two or three pints in and then I’m wishing they were 4% instead so I could have a few more. One challenge with sessions is retaining mouthfeel, however, given the huge amounts of oats and barley in the recipe that isn’t an issue. 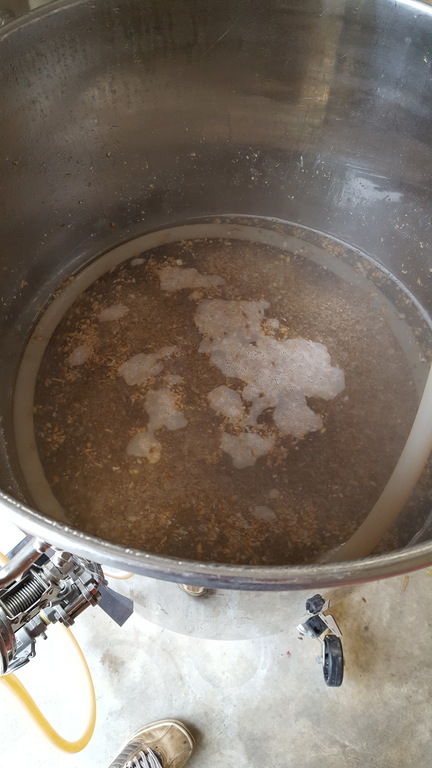 The second experimental element in the previous batch was using a mixed-culture yeast that I typically reserve for sour beers. However, it’s a faithful yeast which is known to ferment beers to complete (or nearly there) dryness. 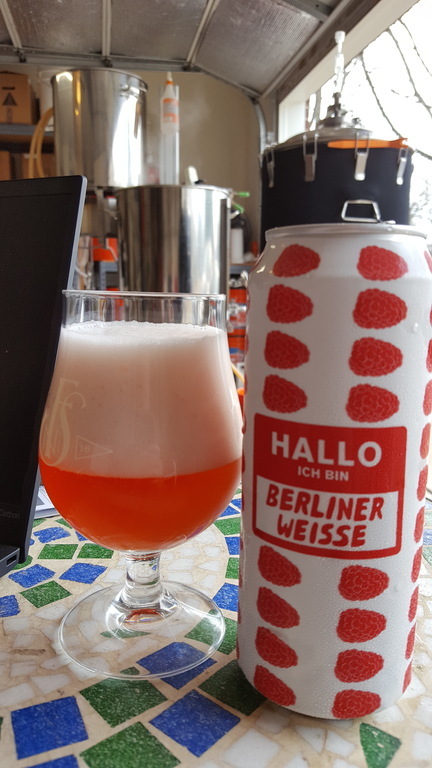 I also figured that if the culture did turn a bit sour that wouldn’t be out of place for a NEIPA designed after “juice” anyhow. Upon the first samples of the beer as it fermented it was quite evident that it was taking a sharp turn down grapefruit lane. That worked out quite well but it did mean that for this recipe the hop bill was going to take a turn toward the more tropical and stone fruits. Process-wise, no changes. 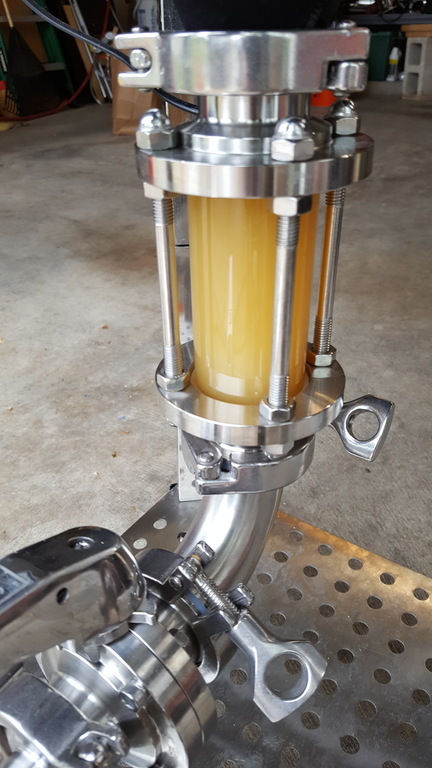 The critical part of brewing stage has been stirring the hops in the filter. 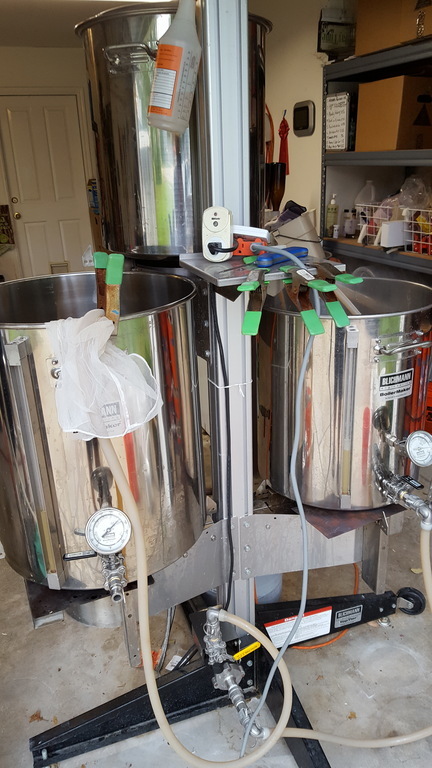 The 5-minute charge gets a stir after stopping the heat and then the hop stand gets multiple stirs, every 5 to 10 minutes. 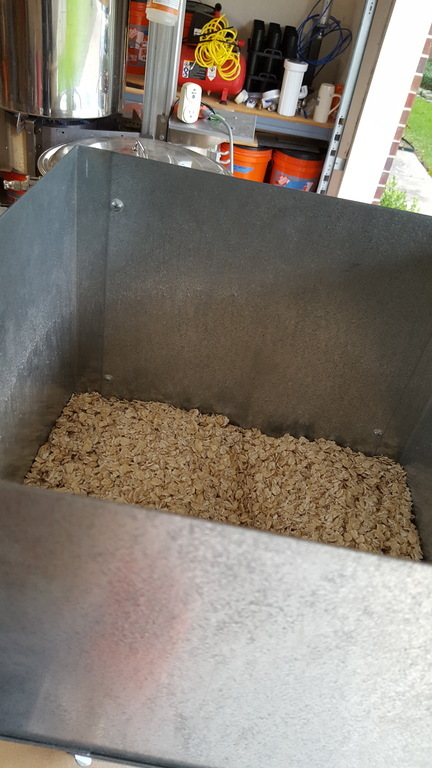 While opening the lid means some of the volatile aromas escape the stirring overcomes that loss by extracting more flavors, oils and aroma by saturating the whole batch with the hops. 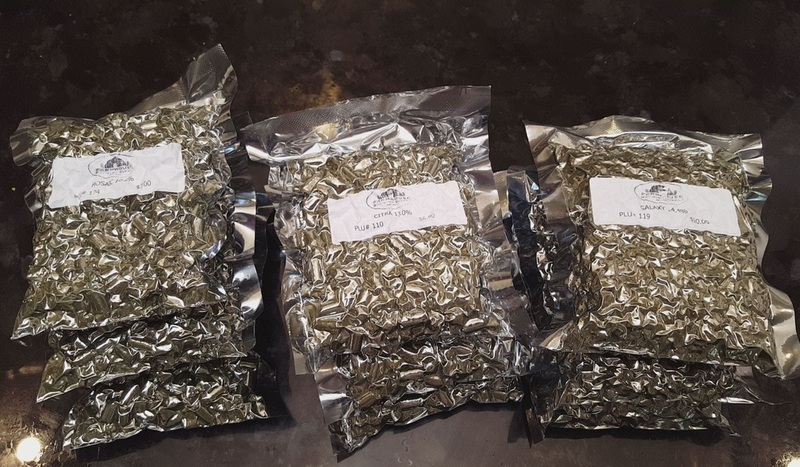 For this batch, I wanted to make use of some aromatic hops that I had around in smaller quantities so I have quite a few more varieties than last time replacing the Meridian and Cascade hops used previously. 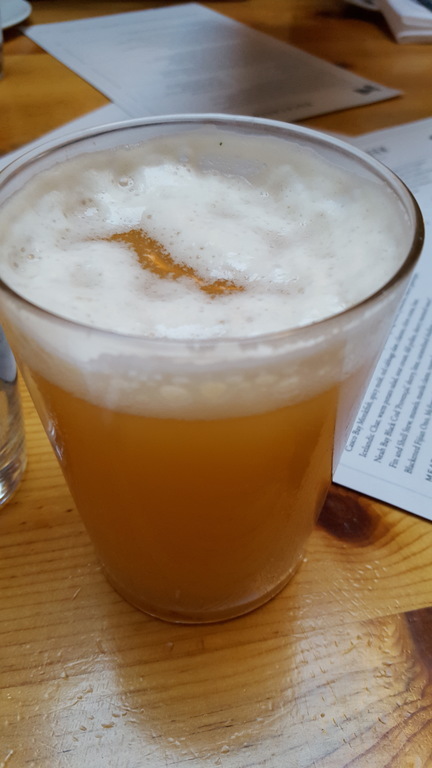 I also recently had an Idaho #7 hopped beer at Pinthouse Pizza and whole-heartedly approved of those flavors and aromas and chose to have it come along for this NEIPA. 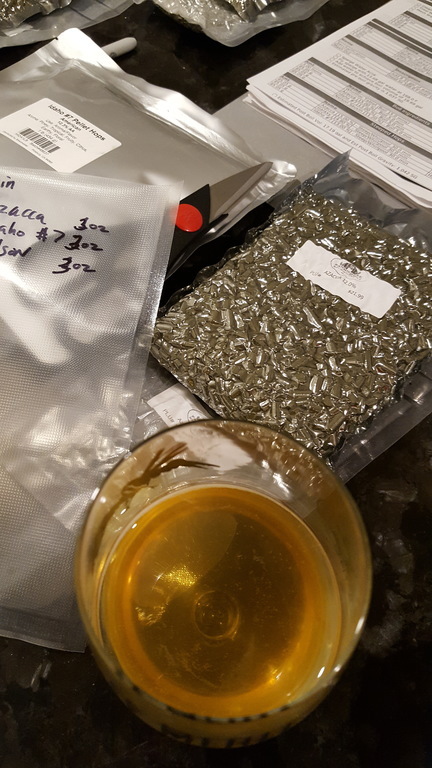 Looking forward to this batch! - Giving London Ale III yeast a try. 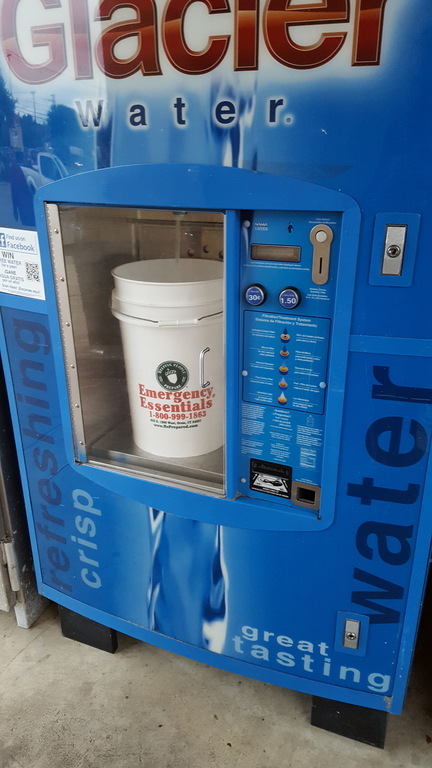 Not sure about the sugar addtion or not. - Stirring the hop additions *really* makes a huge difference.